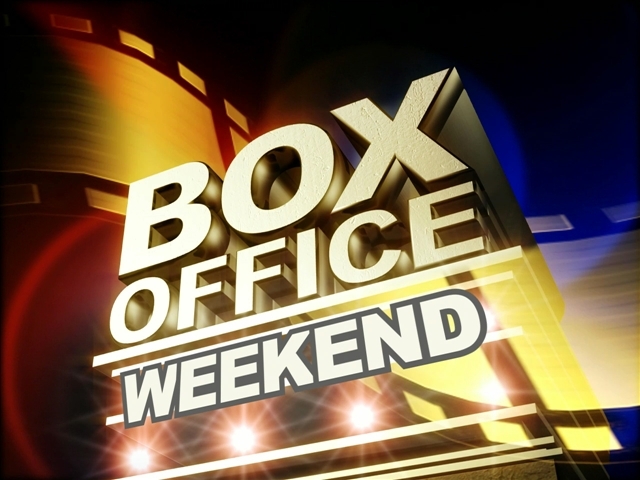 Alright ladies and gents, welcome to another edition of the weekend box office results ! Its seems Steve Harvey hit the jackpot when he wrote the book "Act like a lady, think like a man" and now he has hit box office GOLD with the release of the movie based off the aforementioned title. The film debuted at Number 1 and grossed nearly $34 Million this past weekend. Coming in at Number 2 is the film "The Lucky One," grossing $22 Million, "The Hunger Games" at Number 3 maintaining good numbers after a month in theaters, with $15 Million in ticket sales. Rounding out the top 5 films is "Chimpanzee" and "The Three Stooges," which made $10 and $9 Million at the box office this weekend. Check the list for the rest of the top 12 and come back friday to see the latest batch of films in theaters ! !